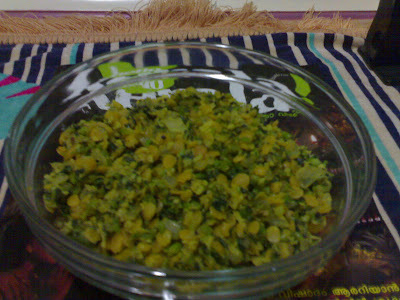 Protein packed thoran looks awesome..
Thoran adipoli..cheera njgalude fav greens anu.. This is so yummy and my favorite too..
Looks delicious.. my favorite combination too.. This luks delicious n healthy too. Hey thats a yummy healthy one...loved it.. Superb thoran..Njangalde fav annu ee thoran..